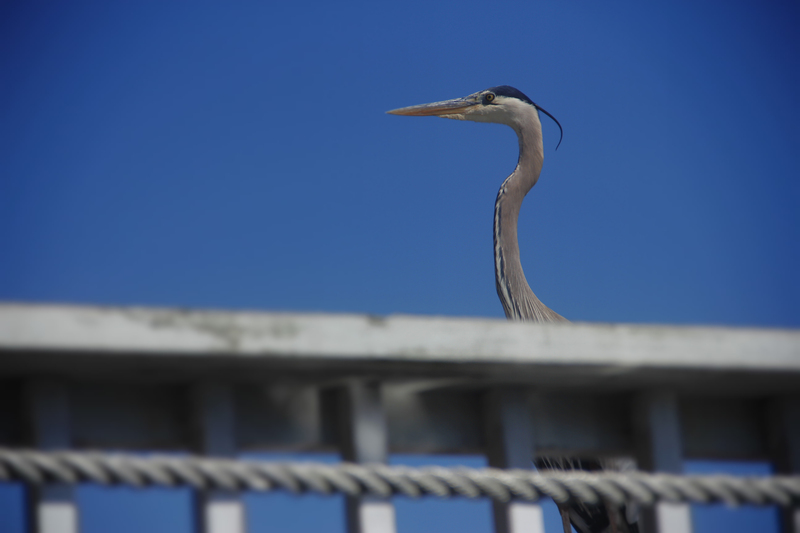 Wildlife Around Panama City Beach | Flippers Tours & Rentals, Inc. Here at Flippers we get you out on the water to meet dolphins face to face. But there are so many other animals to be seen around Panama City Beach. There are great parks and trails to explore and spot wildlife. Check out this list of places around Panama City Beach to explore by RootsRated. Posted in Panama City Beach and tagged animals, Camp Helen State Park, Conservation Park, explore, Gayle's Trails, hike, panama city beach, St Andrews State Park, wildlife by flippers. Bookmark the permalink.